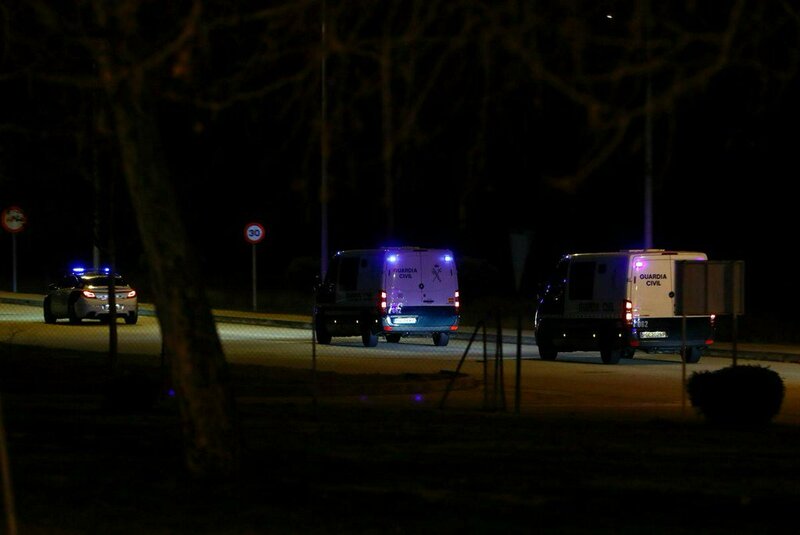 Police vans, believed to carry Catalan separatist politicians, leave prison on their to way to the Supreme Court in Soto del Real, Spain. “A (prison) sentence would weigh forever on history and on Spain’s future,” Romeva said in an interview conducted by email from jail. Socialist Prime Minister Pedro Sanchez relies on smaller parties, and in particular Catalan nationalists, to get the budget adopted. These have said they would block the bill, citing their dissatisfaction with Sanchez’s policy towards the region, despite his efforts for dialogue.